Engineered by John Etchells and Nick Griffiths. Recorded at Super Bear Studios, France. Sound equipment handled by Phil Taylor. All songs written by David Gilmour except Cry From The Street by David Gilmour and E. Stuart; Short And Sweet by David Gilmour and R. Harper; and There's No Way Out Of Here by K. Baker. 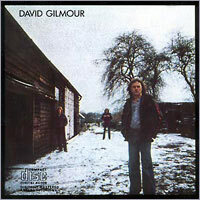 David Gilmour  Guitars, keyboards, vocals. Rick Wills  Bass, vocals. Willie Wilson  Drums, percussion. Backing vocals on So Far Away and There's No Way Out Of Here  Carlena Williams, Debbie Doss, Shirley Roden. 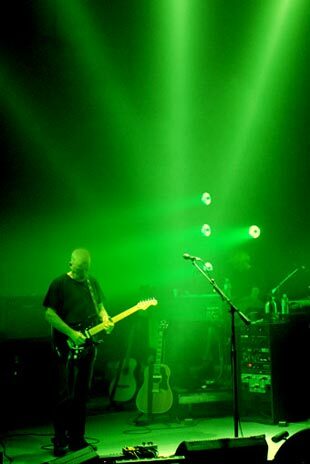 Piano on So Far Away  Mick Weaver and David Gilmour. Reissue mastered by Doug Sax with Sangwook Nam at The Mastering Lab, Ojai, California.